It has a big impact on the diet of American citizens, and those of most Western nations, so why does the expert advice underpinning US government dietary guidelines not take account of all the relevant scientific evidence? Nina Teicholz reports. 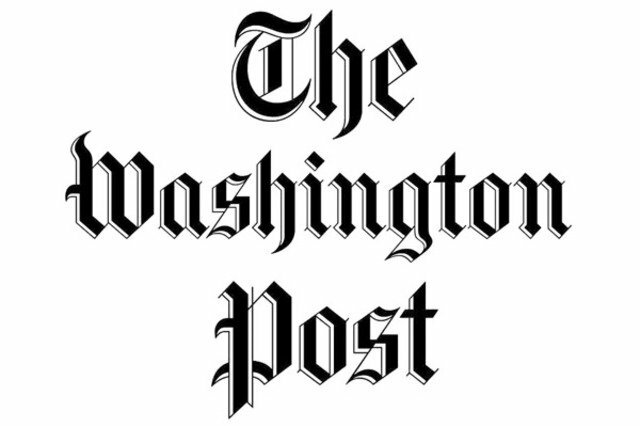 Op-ed: "U.S. News is wrong about what constitutes the best diet"
Dieter beware: U.S. News & World Report, in its high-profile January cover story on "best diets," calls the DASH and Mediterranean diets tops for health, though these regimens represent the failed nutritional status quo of the last 50 years. Last month, the American Heart Assn. 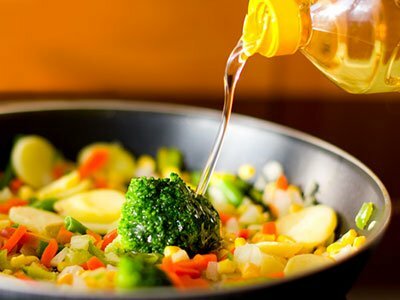 once again went after butter, steak and especially coconut oil with this familiar warning: The saturated fats in these foods cause heart disease. The organization’s “presidential advisory” was a fresh look at the science and came in response to a growing number of researchers, including myself, who have pored over this same data in recent years and beg to differ. A rigorous review of the evidence shows that when it comes to heart attacks or mortality, saturated fats are not guilty. The feds’ dietary guide is based on dubious science – and now Congress wants an impartial review. The low-fat-diet regimen is turning out to be based on bad science, but the USDA has been slow to catch on. (CNN) — Eating fat helps heart health and weight loss, concluded a widely reported clinical trial this week. The science linking saturated fats to heart disease and other health issues has never been sound. Nina Teicholz looks at how governments started advising incorrectly on diets. 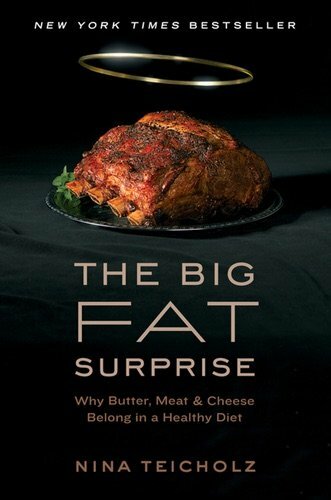 Investigative journalist Nina Teicholz, author of The Big Fat Surprise, explains how several shocking discoveries led her to radically change her family’s diet. Are butter, cheese and steak really bad for you? The dubious science behind the anti-fat crusade. 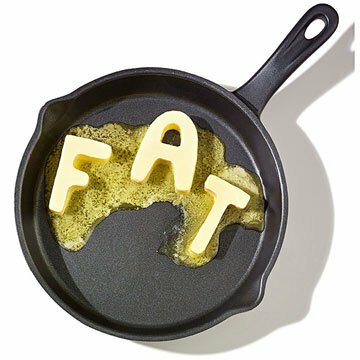 For decades, Americans have been told that saturated fat clogs arteries and causes heart disease. But there’s just one problem: No one’s ever proved it. Is there a danger in governments offering too-specific advice on sugar consumption? "Outlook’s Sixth-Annual Spring Cleaning: Low-fat products"
With swimsuit season around the corner, May becomes the cruelest month, but it need not be. To ease your spring-slimming efforts, all you need to do is take one counterintuitive step: Purge the pantry of low-fat foods. "2017 Spring Cleaning: 10 things to toss - Healthy substitutes"
Government nutrition guidelines and magazine advice columns have long promoted healthy substitutes for everyday foods. Whole industries have been built around alternate foods that are supposed to make us feel better and live longer. But in many cases, the healthiest choice is to forgo the “healthy” substitutes. "The World According to Sam"